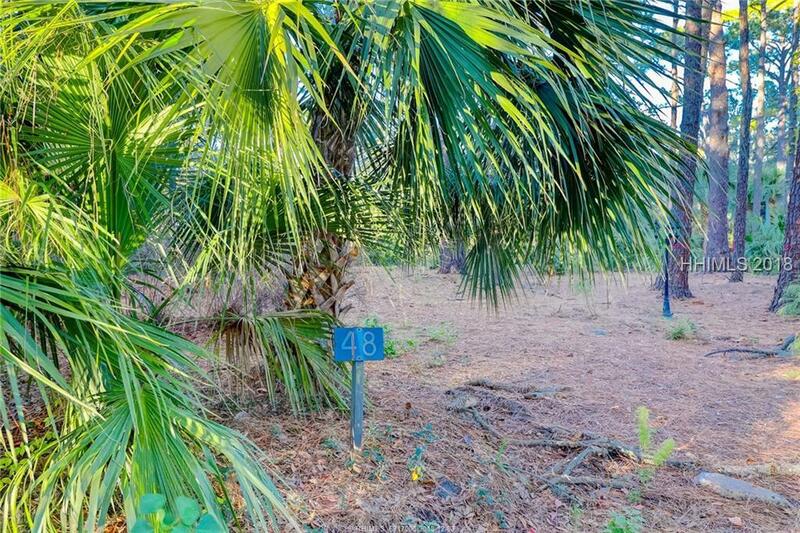 Tremendous value for a 1 bedroom villa in the heart of Sea Pines Plantation — located next to Sea Pines Center and a short walk to Harbourtown! Updated and beautifully decorated 2nd floor villa with entry foyer, great room with soaring ceiling, lovely wood flooring and walk-out balcony, dining room with loads of glass, fully updated Maple kitchen with expanded counter/cabinet space plus integrated washer/dryer appliance, huge master bedroom with 2 walk-in closets, and a light/bright/updated bathroom. 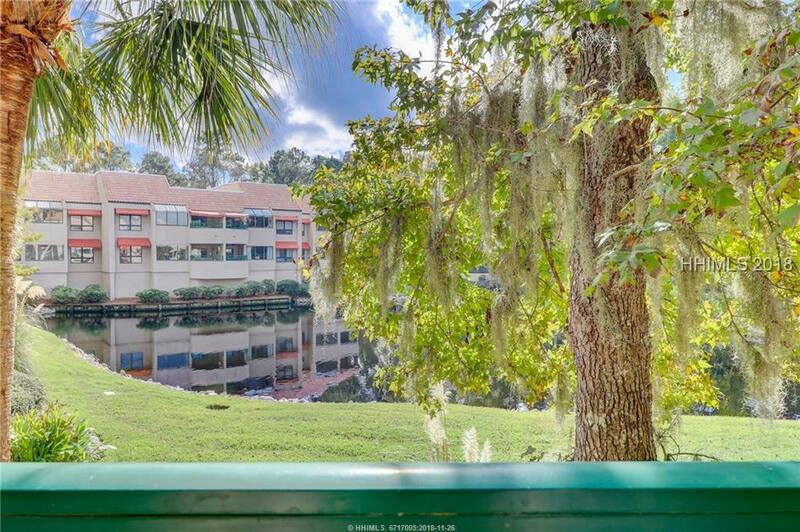 Private views over lagoon to large on-site pool…and just steps to on-site tennis! 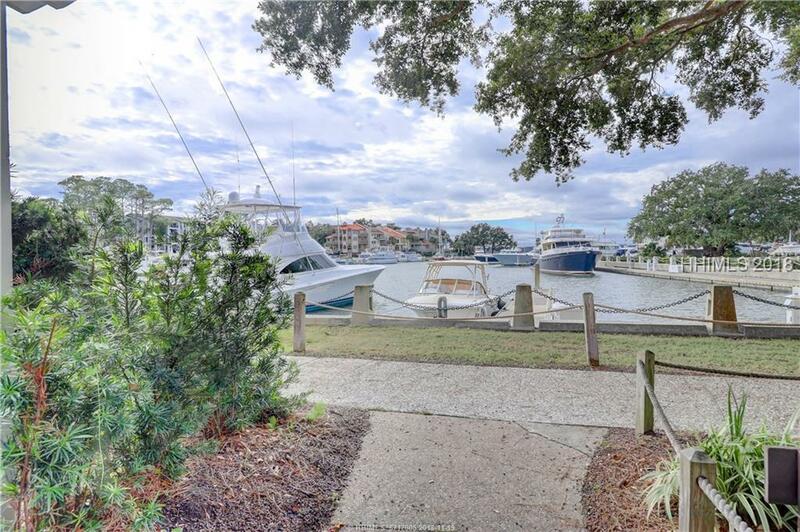 Located with direct access to the Intercoastal Waterway , Windmill Harbour features one of the few private, locked, harbours on the East Coast, is both tide free and current free, and is also home to the South Carolina Yacht Club. Windmill Harbour offers 24 Hour security, fuel dock, pump-out station, showers, restrooms, hand carts, and a marine store. Slip H-114 is a 50’ slip that is easily accessible to both parking and the residences of Windmill Harbor. You do NOT need to own property in Windmill Harbour in order to own a slip! The boatslip is currently rented month to month with 540 net. Known as the Carolina Cottage by its loyal rental guests, this lovely home is truly a great vacation/second home cottage. 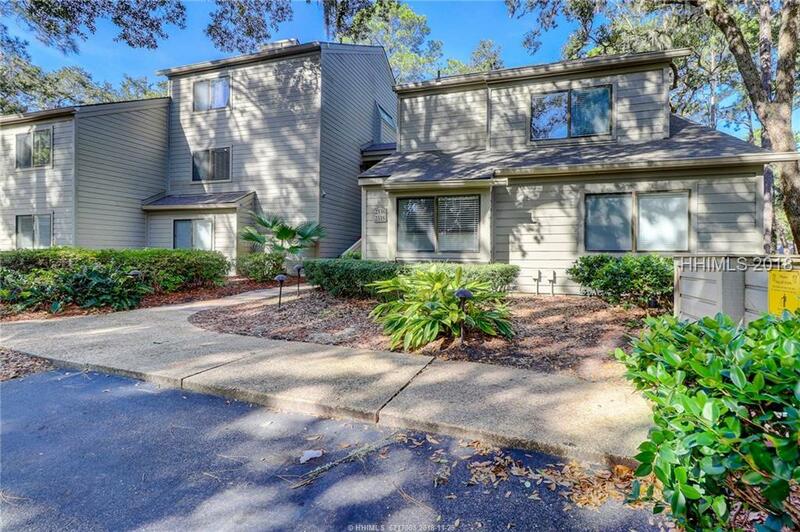 With four bedrooms and three baths and open living spaces it is a delight to visit. A private screened pool area and porch make outdoor living most enjoyable. 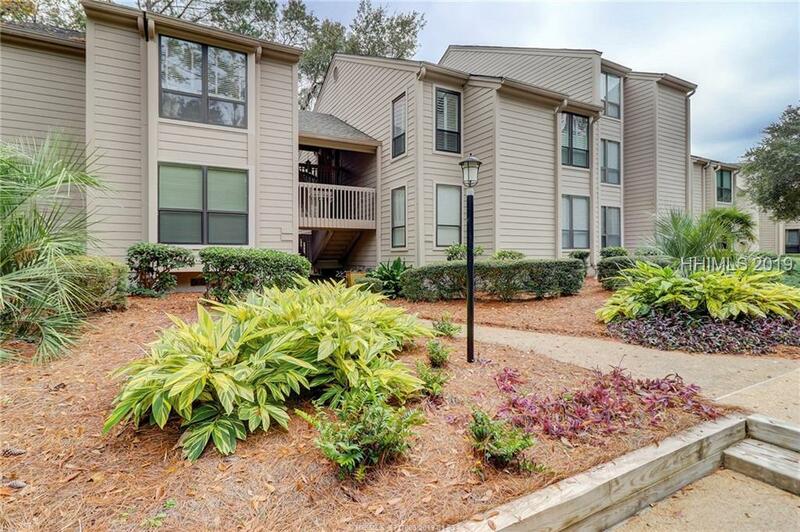 A very quick walk to all of the amenities of Harbour Town and a hop on the bike path to the beach and you have all you need. 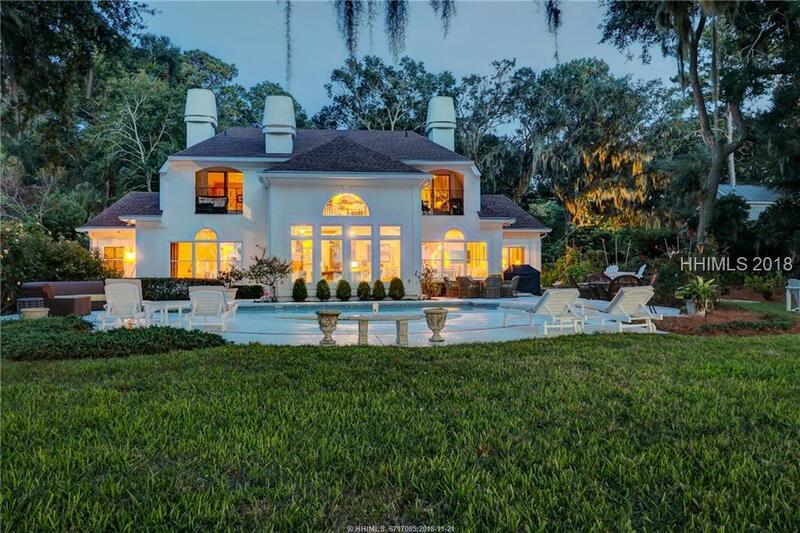 This 6BR/6BA house offers that unique combination rarely found in Sea Pines – steps to the beach and a view, view view! 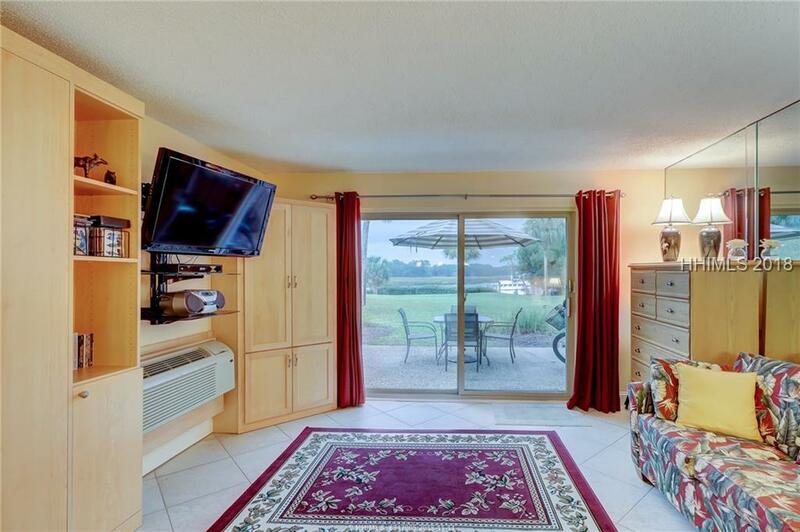 This 8th row house has a tidal marsh view you can’t take your eyes off – all the way to S. Beach Marina and beyond to Lands’ End, and the house has rooms with floor to ceiling windows for your viewing pleasure! 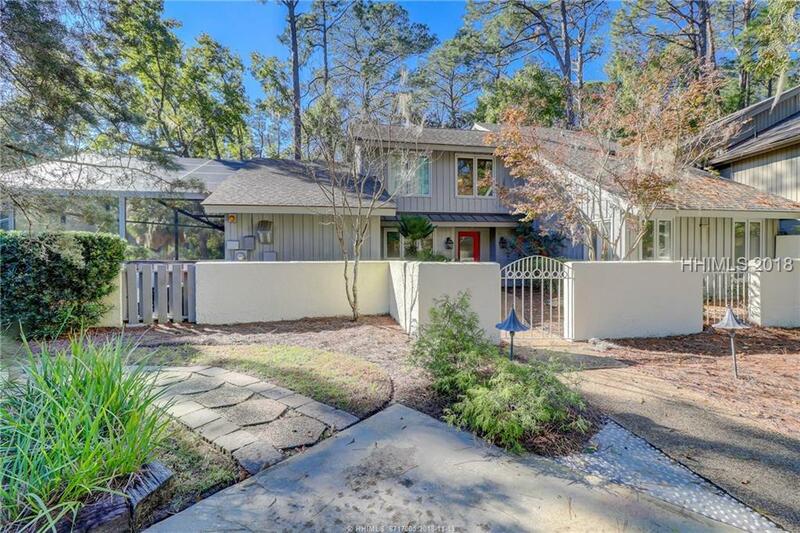 Entire kitchen updated, open to great room and dining, all with hardwood flooring, and a separate Carolina room with peaked paneled and beamed ceiling & two entire walls of window, all overlooking the pool and marsh. All baths beautifully updated. A rental machine. 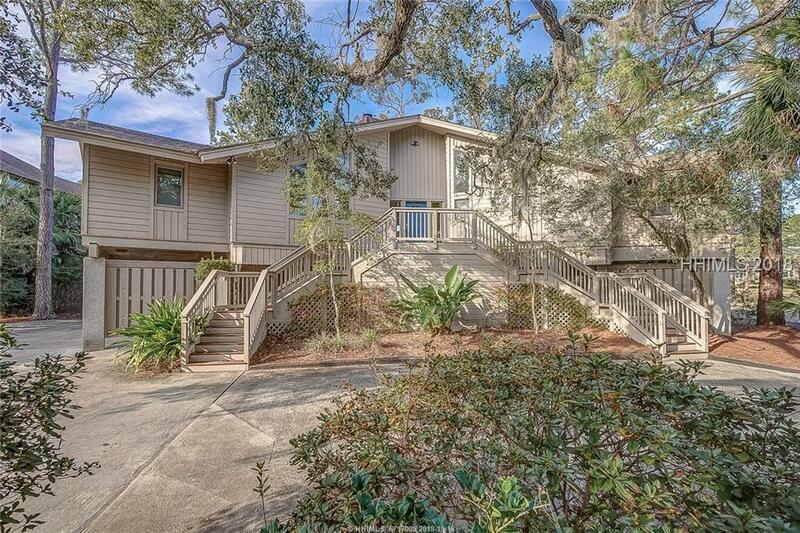 First floor efficiency in Sea Pines/ South Beach with unobstructed view to the water. Private patio to enjoy your morning coffee. Tub/shower replaced in 2007. Unit completely remodeled in 2013. Open concept kitchen with built-in desk, large island, granite countertops and Bosch ventless dryer, washer and dishwasher. Full bathroom has built-in cupboards and granite vanity. Living area with custom corner cabinet, bookshelves, panel bed and sleeper sofa. New roof, soffits, gutter and fascia in 2018. Easy access to the beach and pool. Short walk to South Beach Marina complex. Use as weekend getaway, second home, rental or as a permanent home.